We spent the weekend at the 2014 Ventura County Off Road Show with Mercenary Off Road. We had a great time checking out the vehicle and products on display and were thrilled with Mercenary Off Road's latest creation - their heavy duty winch bumper for 4th generation heavy duty Dodges. This bumper is coming very soon and will be a great option for those looking for a handcrafted, high clearance winch bumper for their Dodge. 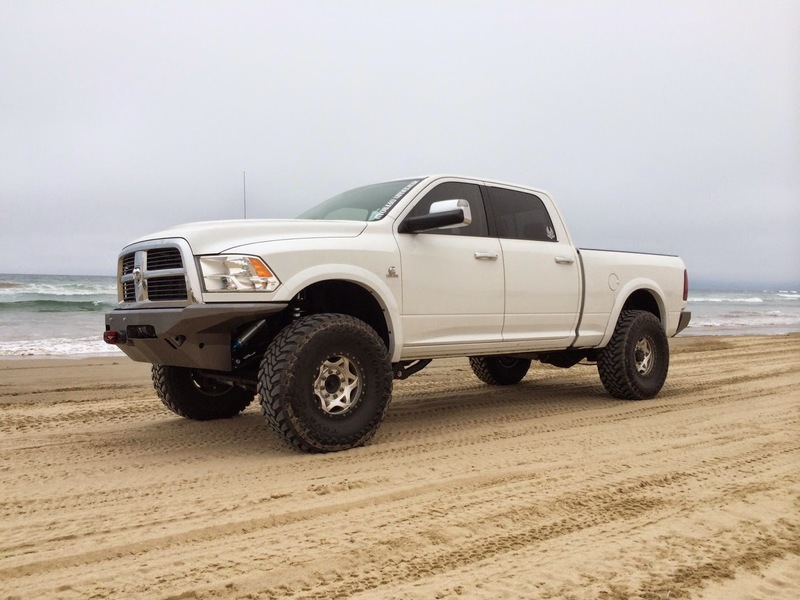 For more information on the Mercenary Off Road 4th Generation Dodge Winch Bumper, Click Here!